Article - Seniors, Does Your Car Fit You and Vice Versa? Seniors, Does Your Car Fit You and Vice Versa? When you're young and free, you can drive in any car you want to and never worry if it's the right fit. But as you get a little older, those things become much more important. At Camden Body - Towson, many of our customers are seniors, so here is some interesting information about how they can get a better fit with their daily drivers. CarFit was developed by the American Society on Aging in conjunction with AARP, AAA, and the American Occupational Therapy Association. 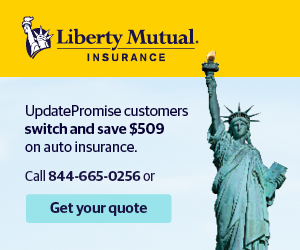 It’s a community-based program that features a quick, yet all-inclusive 12-point check of how well you and your car fit. 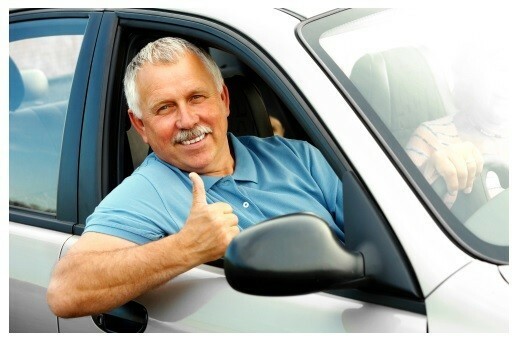 The program is designed to help older drivers to discover how well they presently fit their daily driver, to underline actions they can take to enhance their fit, and to encourage conversations about driver safety and community mobility. A good fit can greatly increase not only the driver's safety but the safety of other drivers, passengers and pedestrians as well. Why is the proper fit in your vehicle essential for both your safety and the safety of others on the road? 1.) Knowing how to properly adjust one's mirrors can greatly minimize blind spots for drivers who may wish to change lanes. 2.) Proper foot positioning on the brake and gas pedals is imperative. If the driver is reaching with his or her toes to press on the pedals, it can cause fatigue in his or her leg and reduce reaction times. 3.) Drivers run a risk of serious injury if they are positioned closer than 10 inches from the steering wheel. CarFit was tested in 10 cities in the 2005 with more than 300 senior drivers involved. Based on their findings and another study then performed in 2014, the program got high grades for making senior drivers safer overall. 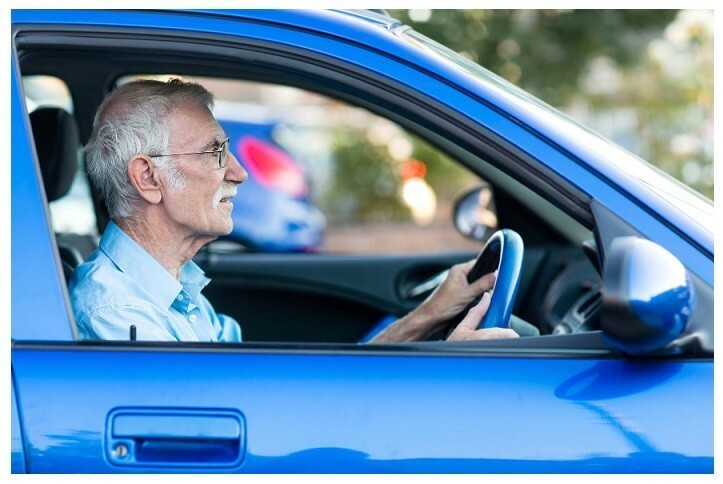 In addition, most senior drivers polled claimed that by attending a CarFit event, they were able to enhance the fit of their vehicle and learn more about the use of the car’s safety features. In addition, it opened up their minds to the concept of discussing their driving with family and/or health care providers. CarFit events are held all over the country throughout the year. Seniors bring their vehicles to CarFit events and expert CarFit technicians then help them to get that perfect fit. So, if you live here in Parkville or anywhere else in MD and have a senior driver who you care about, why not suggest CarFit? Visit their web site (www.car-fit.org) to find out about a CarFit event coming soon to your area.